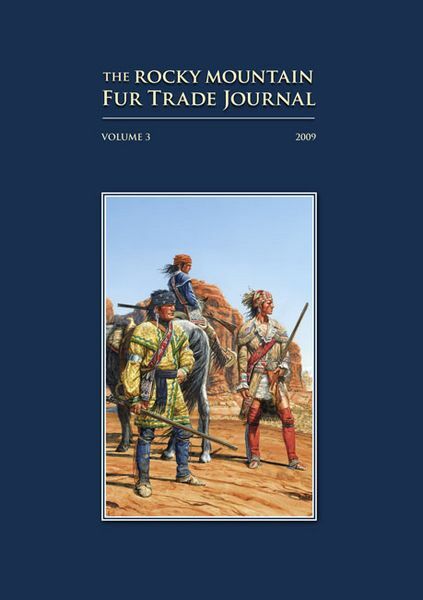 Copies of the Museum of the Mountain Man's 3rd Rocky Mountain Fur Trade Journal may be purchased at the Museum of the Mountain Man Gift Shop or online on their Trading Post. Price is $25. Copies of the 2008 Volume 2 are also still available (as of the time of this article). Volume 1 is sold out.